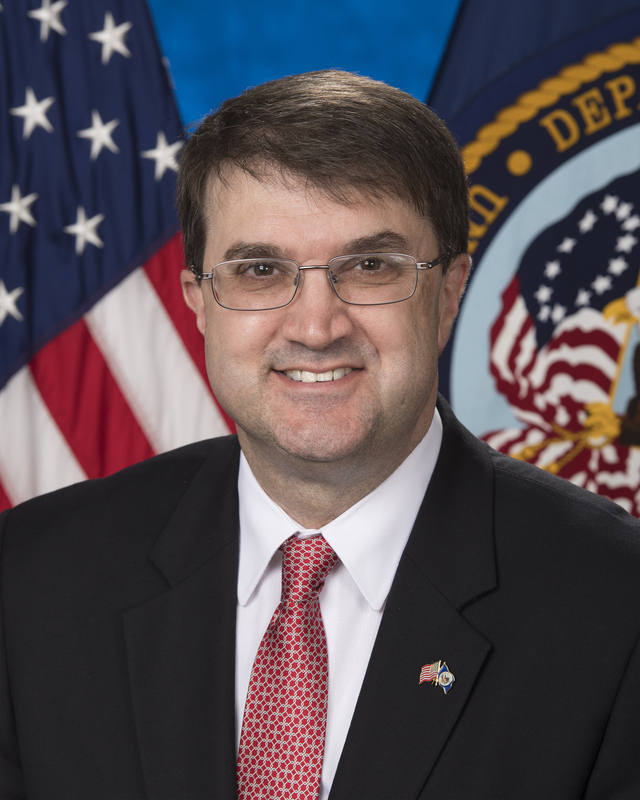 America's Warrior Partnership today announced that U.S. Secretary of Veterans Affairs Robert Wilkie will provide the concluding keynote address at the Fifth Annual Warrior Community Integration Symposium on Friday, Sept. 7 in Atlanta. "Hundreds of veteran-serving professionals attend our Symposium to learn how they can better support veterans in their communities, so we are honored to have Secretary Wilkie share his perspective on accomplishing this goal," said Jim Lorraine, president and CEO of America's Warrior Partnership. "We look forward to learning from Secretary Wilkie and his decades of experience serving veterans, their families and caregivers." Secretary Wilkie was sworn in as the tenth U.S. Secretary of Veterans Affairs on July 30, 2018. He is an officer in the United States Air Force Reserve and has more than 20 years of federal service at the national and international levels. Before joining the U.S. Department of Veterans Affairs, he was the Under Secretary of Defense for Personnel and Readiness serving under U.S. Secretary of Defense James Mattis. Secretary Wilkie is also a recipient of the Defense Distinguished Public Service Medal, the highest non-career civilian award awarded by the Department of Defense. The Fifth Annual Warrior Community Integration Symposium will take place from Sept. 5 – 7, 2018, at the Omni Hotel Atlanta. The event is a gathering of hundreds of military veteran-serving professionals to share best practices and discuss key issues affecting veterans, their families and caregivers within local communities. To learn more and register for the event, visit www.AmericasWarriorPartnership.org/2018-Symposium. 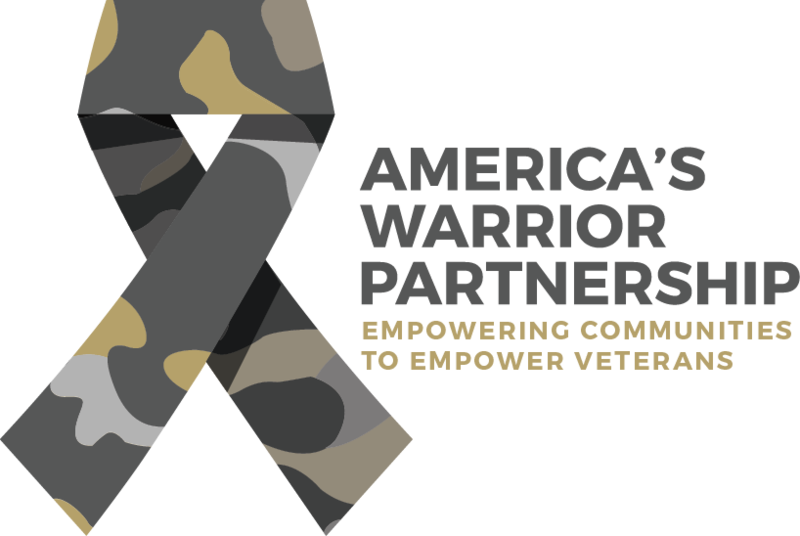 America's Warrior Partnership is committed to empowering communities to empower veterans. We fill the gaps that exist between current veteran service organizations by helping nonprofits connect with the veterans, military members and families in need: bolstering their efficacy, improving their results and empowering their initiatives. America's Warrior Partnership is a force multiplier for warrior community integration that enhances communities where great Americans choose to live and contribute. For more information on the organization and how to get involved, visit www.AmericasWarriorPartnership.org.